Infinix Hot X507 price in Nigeria. 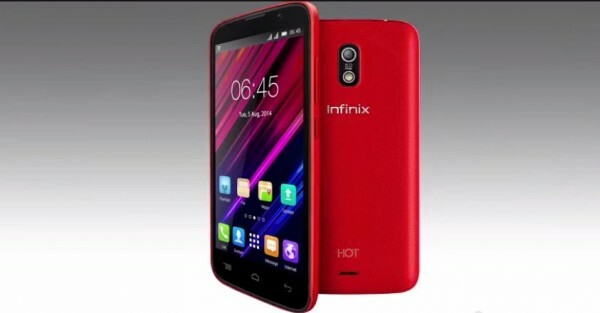 Buy Infinix Hot X507 – Read specs and where to buy in Nigeria conveniently. The Infinix Hot X507 comes in several attractive colours such as green, red and yellow to the delight of most ladies. It is however, made of plastic and very affordable. Infinix obviously produced this impressive 5’ inch device to take over the low-end market. The primary camera has panorama, auto focus, LED flash and HDR.